Join the team from Starry Nights Outdoor Movies at the historic Eumundi Showgrounds on Saturday 28 April for a retro night of cinematic dancing fun – with a double-feature Eumundi Drive-in screening of classics Dirty Dancing and Strictly Ballroom. The films will be screened on the huge Starry Nights Drive-in screen – a whopping 10m x 6.5m viewing size. It’s big! Sound is transmitted to FM car radios, with speakers also at the front of the venue for movie-lovers who prefer to sit on the grass outside their cars. Cars limited to approximately 150. To pre-book tickets, visit www.ticketebo.com.au/starrynights. $25 per car, $10 per person for walk-ins. 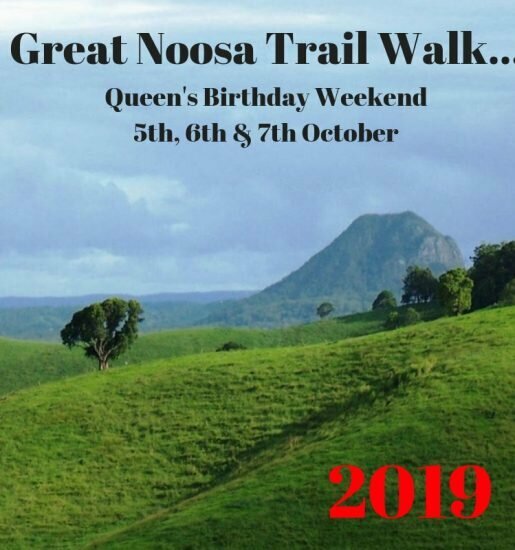 Big thanks to community supporters for this event: Imperial Hotel Eumundi, Sala Thai, Mortgage Choice in Coolum Beach, Zinc 96, Noosa Hinterland Realty and Scooter Style.